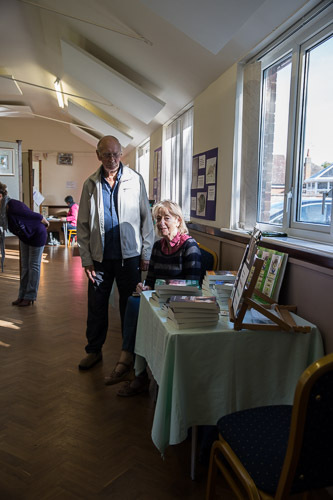 Muskham Art Group is a local group of art enthusiasts. Our artistic abilities range from the very beginner to the semi-professional. 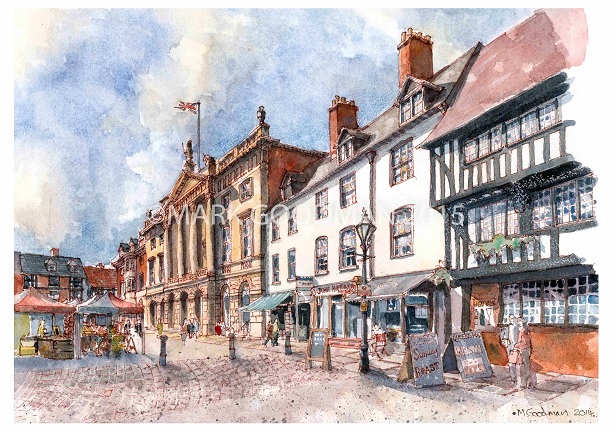 Our artistic leanings cover all media from Watercolours to Oils and Acrylics, and on to Pastels and Pen and Ink. Whatever your tastes you will find someone in the group who shares your interest. Want to see some of our work? Follow this link to our Members Work page. 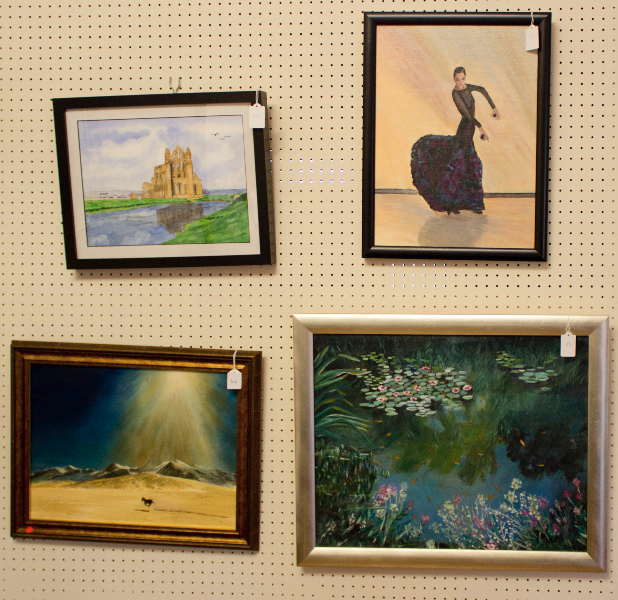 Have a look around – it shows paintings from our last exhibition,Trafalgar Day 2005 and the Paint-a-long 2010. Click here for a list of meetings, demonstrations and events for the next few months. The group is affliated to the Society for All Artists who give us support and offer materials by mail order to SAA members (See Links). Have we whetted your appetite? Do you want to know more. Click on contact us and give Jo a call. If you prefer or if the hour is late you can e-mail your contact details and we will get back to you. Alternatively, check the list of meetings and simply turn up. Do make sure you introduce yourself though, we would hate for you to be left standing on the sidelines.